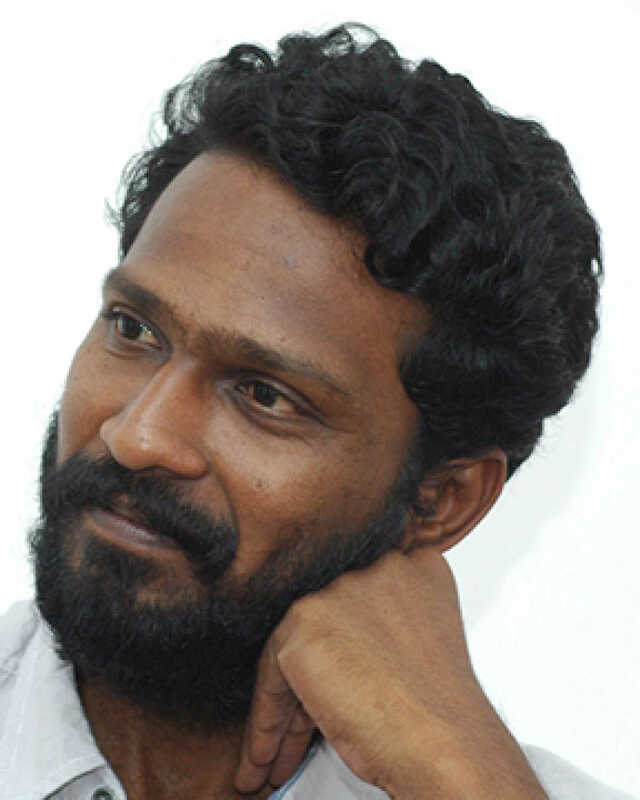 Vetrimaaran is known for Asuran(2019)	,Venghai Samy(2017) and Vada Chennai(2018). Do you look like Vetrimaaran? Published on www.artistuniteindia.com, the statement lists a number of award-winning filmmakers opposing the ruling Bharatiya Janata Party (BJP) on account of its policies. Vetrimaaran revealed in a recent interview that the film will be based on Tamil novel, Vekkai, a revenge drama that traces the fight of an oppressed community against those oppressing them. I declare that I wish to represent "Vetrimaaran"